The “diffusion of innovations” theory of communications expert and rural sociologist Everett Rogers attempts to identify and explain the factors that lead to people and groups adopting innovations (new ideas and technologies). Design teams that account for both usability and how people adopt innovation stand a much greater chance of having users accept and use their products. The diffusion of innovations is a complex process; design teams can use their knowledge of the theory to create a road map for how they will address critical factors in the design and marketing of their product. I covered the types of adopters and the steps in the process of adoption in the first article of this series. 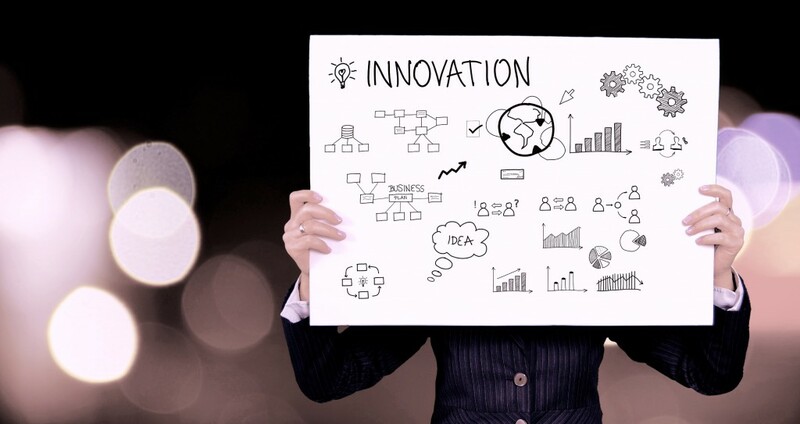 This second article presents the five characteristics of an innovation that determine its use. According to the diffusion of innovations theory, how well an innovation addresses these characteristics will determine people’s long-term adoption of an innovation. Design teams can address many components of these characteristics. Individuals do not automatically adopt new products. They make a conscious decision of whether to use a particular one. That is, their decision to adopt an innovation is deliberate. This is the third step in the process of adopting an innovation, covered in the first article. Design teams must proactively address this step if they want individuals to decide on long-term use of their product. The diffusion of innovations theory identifies the following five characteristics that determine people’s use of an innovation. In the 1980s and early ’90s, computer word-processing programs WordStar and WordPerfect demonstrated relative advantage over existing products. Most offices used typewriters, which took up a lot of space, performed only one function and required servicing, supplies (type ribbons, whiteout, etc.) and parts on a regular basis (they were also pretty loud). As computers became more prevalent, WordStar and WordPerfect freed users from typewriters. The relative advantage was obvious. The word-processing programs didn’t require any additional physical space aside from the personal computer, which already did a number of other office tasks; they reduced the need for ink and correction tape; documents could be easily edited prior to printing; and files could be saved and transported for editing on other computers using floppy disks. Soon, typewriters were being phased out of offices and replaced with these computer word-processing programs.